Please share this, and let’s stop this kind of attitude towards people. 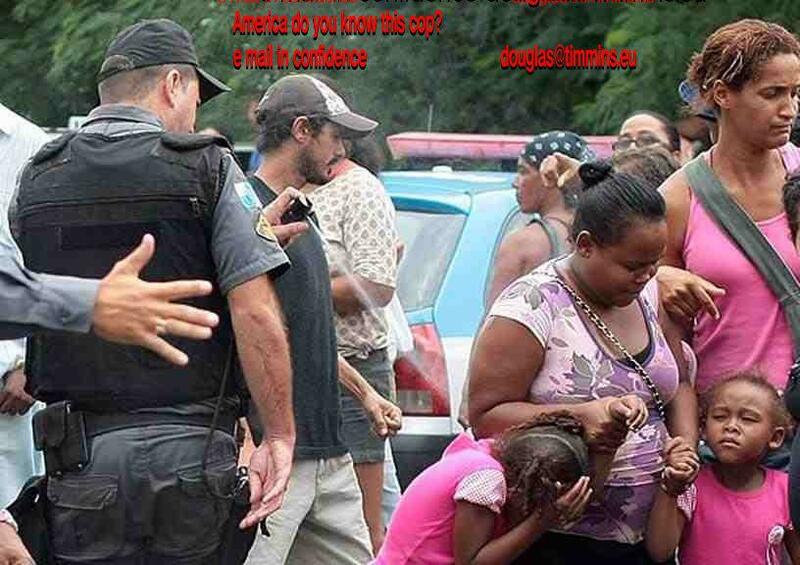 If you look at this picture carefully, you’ll see the cop casually macing the one of the children. This should not be allowed! This should not be tolerated.